Château Boutinet is a beautifull castle we bought 5 years ago. 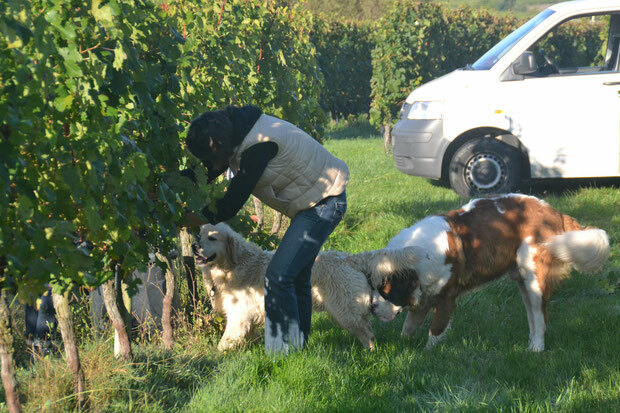 Jérôme is the manager of the vineyard, the wine marker, Nathalie is the guide as the estate. She has in charge to welcome you in order to discover the Bordeaux Wine in a casual way !